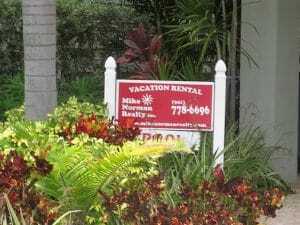 There many realtors on Anna Maria Island offering homes for sale or vacation rentals. 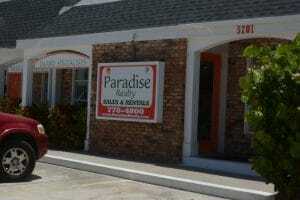 Gulf Bay Realty of Anna Maria. Inc.